Home Internet Ubunsys – Power Users’ Easy Access to Scary Options. 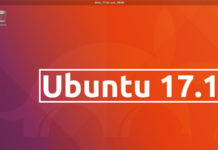 Ubunsys gives Ubuntu Power Users’ Easy Access to Scary Options. 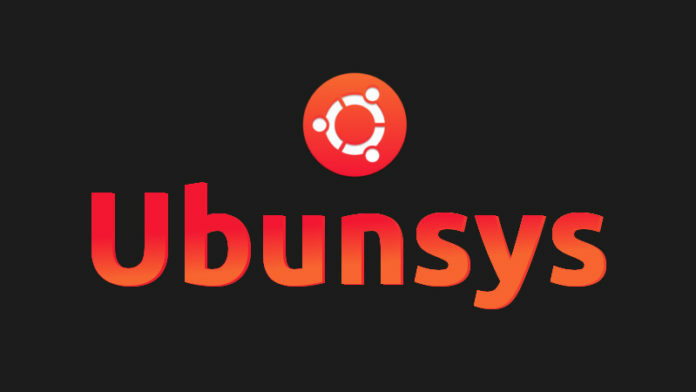 Ubunsys(an advanced system utility for Ubuntu 17.04), which is under active development and not yet considered stable, exposes various advanced security, package management and system settings in a straightforward wizard-style UI. 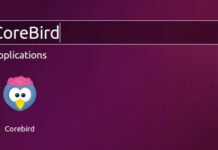 It lets you quickly and easily toggle on/off, enable/disable and add/remove some core features of Ubuntu by clicking buttons rather than running commands or using different apps. Because Ubunsys makes it really easy to toggle, check and do things, it’s a tool best suited to advanced users. Users looking to perform batch installs or kernel upgrades , it would be better using apps like Synaptic, Ubuntu Software and Stacer. 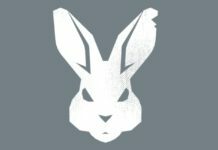 We hope power users among you may find it useful!